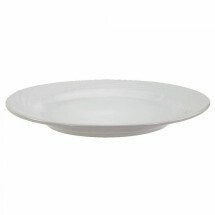 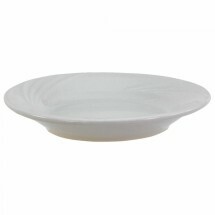 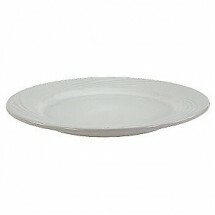 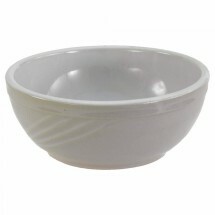 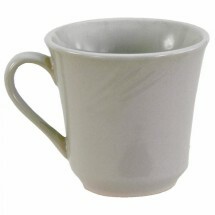 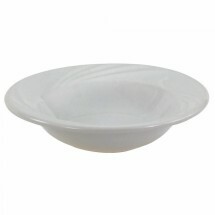 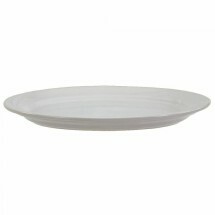 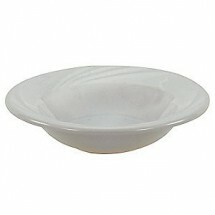 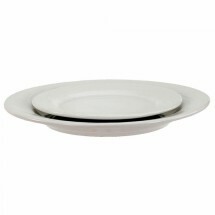 Crestware Firenze china dinnerware, brings an uncharacteristic elegance to any type of table setting. 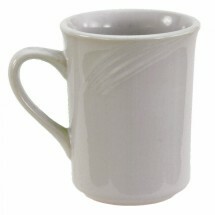 The swirl embossed pattern and rolled edge design give this china an outstanding look. 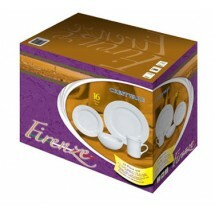 As with all of the Crestware china offerings, the Firenze collection is vitrified china that is dishwasher, oven, and microwave safe. 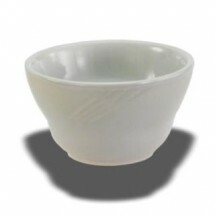 If you are looking for understated elegance at an unbelievable price, then you are sure to get excited over this terrific restaurant dinnerware for your catering hall, hotel or upscale restaurant, available at TigerChef.